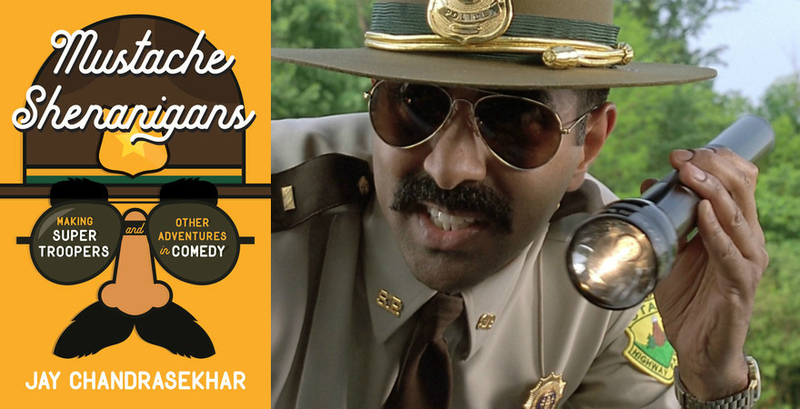 Super Troopers director Jay Chandrasakhar is this week’s featured guest. In addition to Super Troopers, Jay has directed the movies Beerfest, Club Dread and Dukes of Hazard. 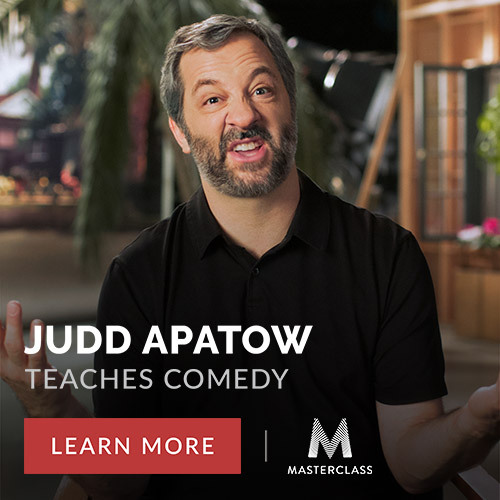 He’s also directed some amazing TV shows like Arrested Development, Community, Chuck, New Girl, Crazy Ex-Girlfriend, Human Giant, Psych and others. Jay has a brand new book out called Mustache Shenanigans: Making Super Troopers and other Adventures in Comedy. So I ask him about the book, Super Troopers and his work with the Broken Lizard Comedy Troupe. We also talk about being a dad and the upcoming Super Troopers 2 movie.